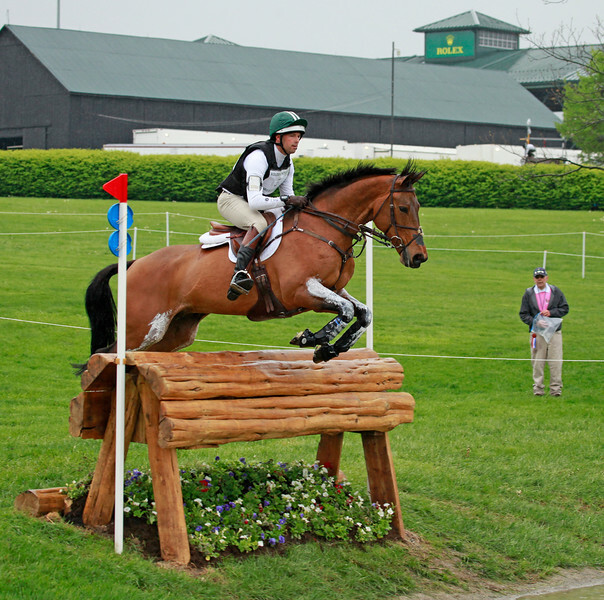 A world-class equestrian event held annually in Lexington, Kentucky. The horses and riders compete in three separate events over three days. The most exciting are the cross-country (steeple chase) and the stadium jumping. This year's winner was from Germany.